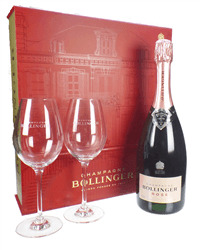 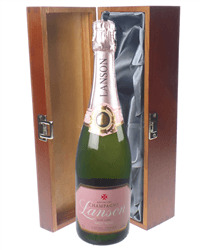 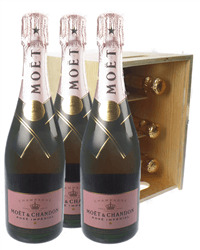 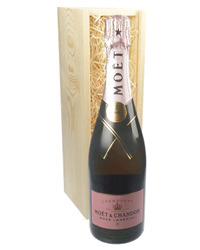 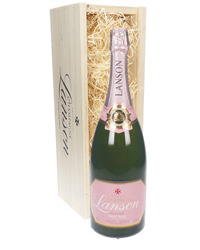 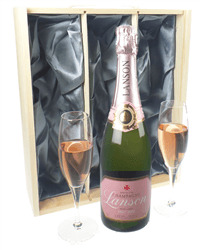 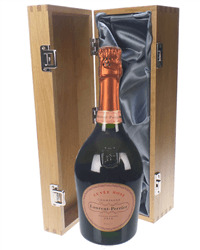 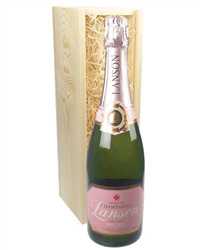 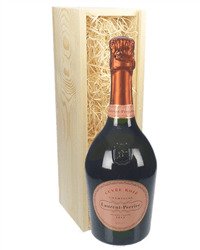 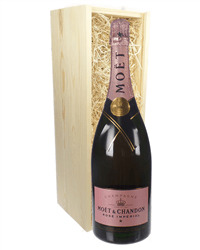 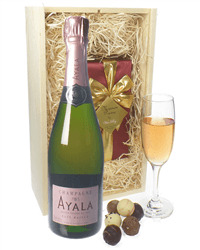 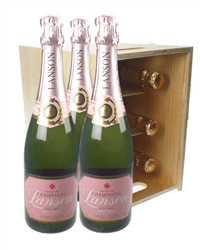 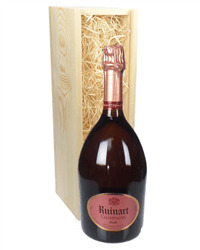 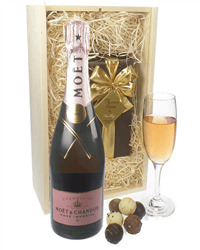 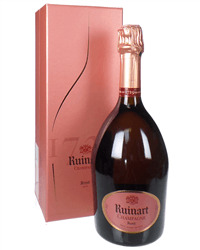 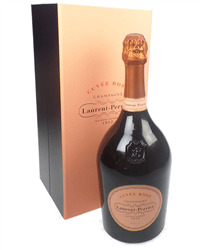 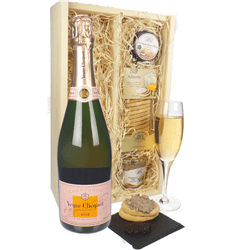 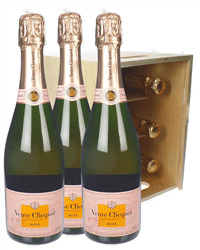 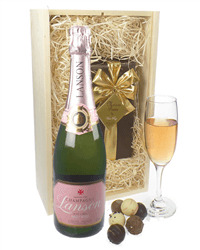 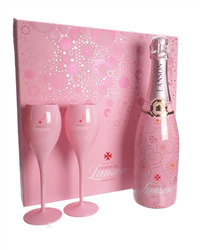 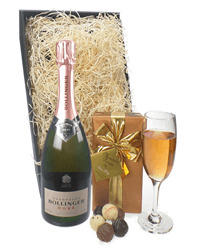 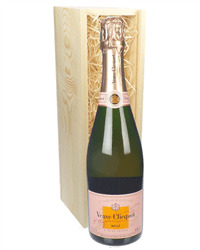 Send a bottle of Pink Champagne it's perfect for almost any occasion! 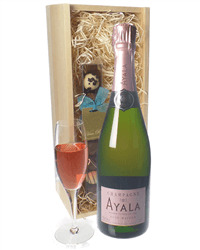 Our unique Gift card creator, lets you personalise your gift choice with your own message. 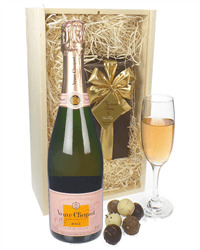 This will be printed onto a credit card sized plastic gift card and inserted into the gift box. 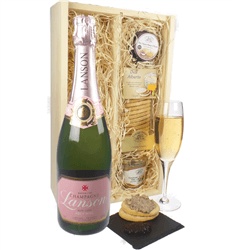 We can deliver next day to UK mainland if we receive your order by 4pm, or you can choose any future date you like - Pefect for Birthdays etc..